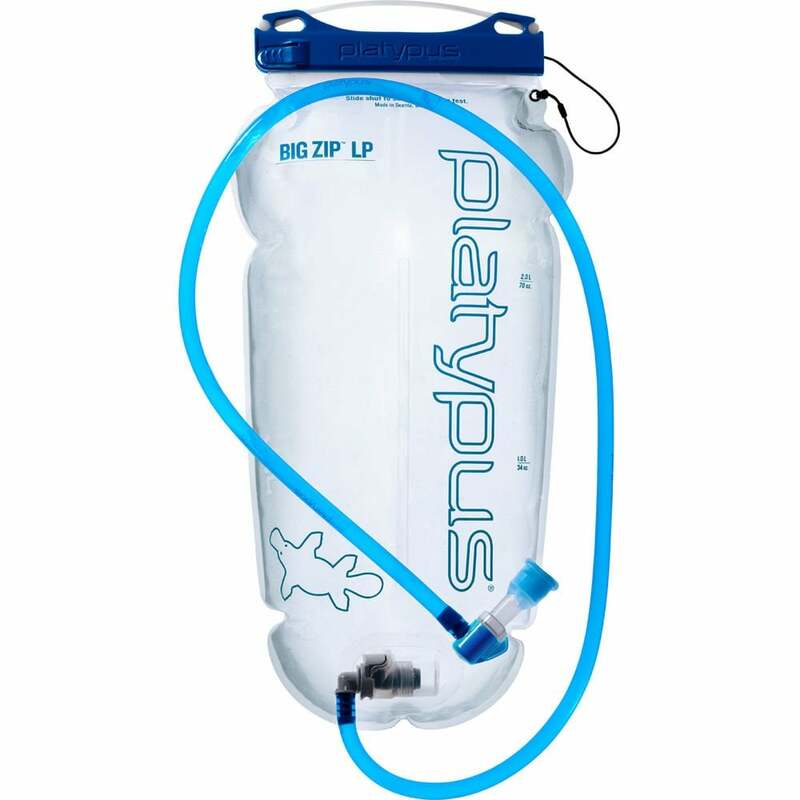 Nothing makes hydration easier than the Platypus Big Zip 2.0 LP hydration system. Playtypus premium reservoir comes with an easy-to-clean wide-mouth opening and a low-profile design that fits the back panel of any pack. Wide-mouth opening with Slidelock closure is easy to refill and locks securely. A great 2 litre hydration system for all your adventures!